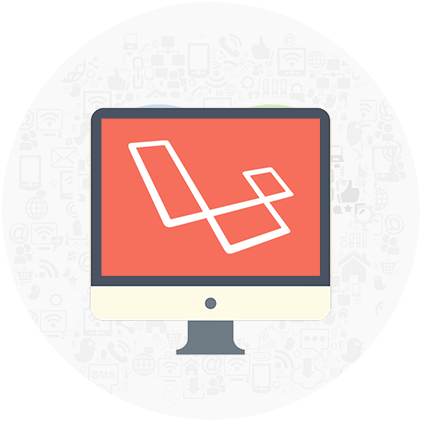 Be it for web sites, shopping cart, cms or web application; our developers will serve you Laravel Development services piping hot. 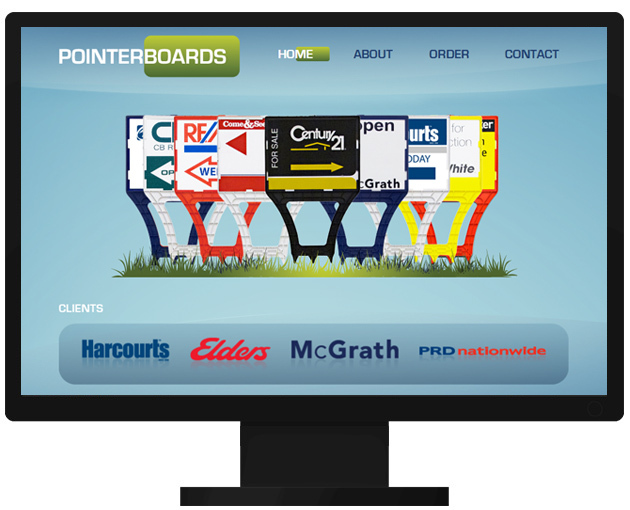 Can’t understand much of technical jargon? It’s OK! Allow us to help. 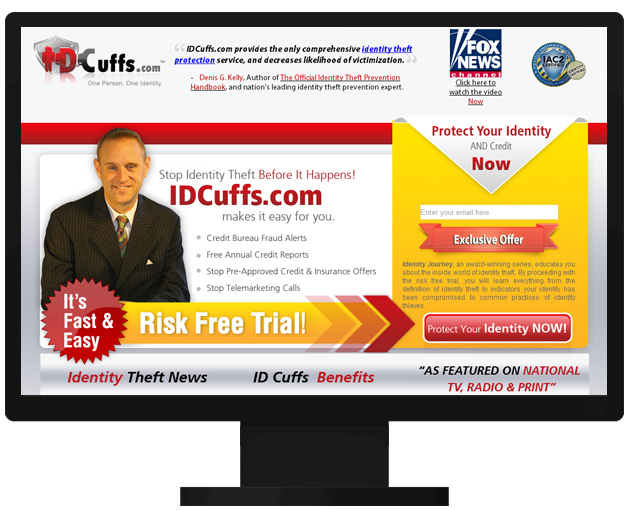 Provided Laravel Development and web design services to ID cuffs, a crime concern providing comprehensive identity theft protection service to people. 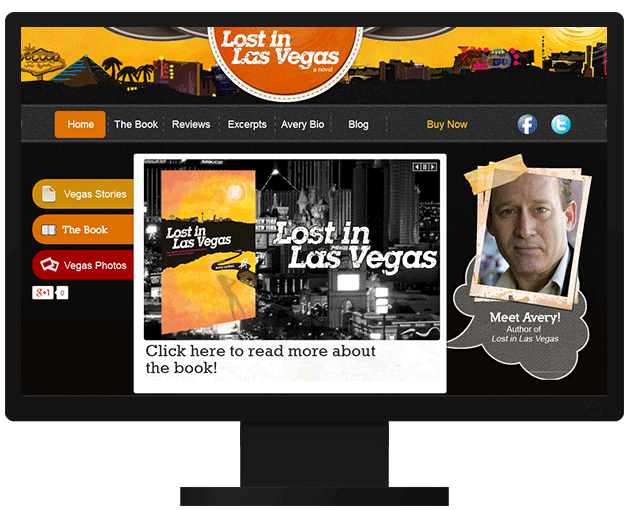 Provided creative website design and custom Laravel development for the Novel - Lost in Las Vegas. LOST IN LAS VEGAS is a hilarious romp through Vegas’s underbelly and its infamous haunts from gambling legend Avery Cardoza. 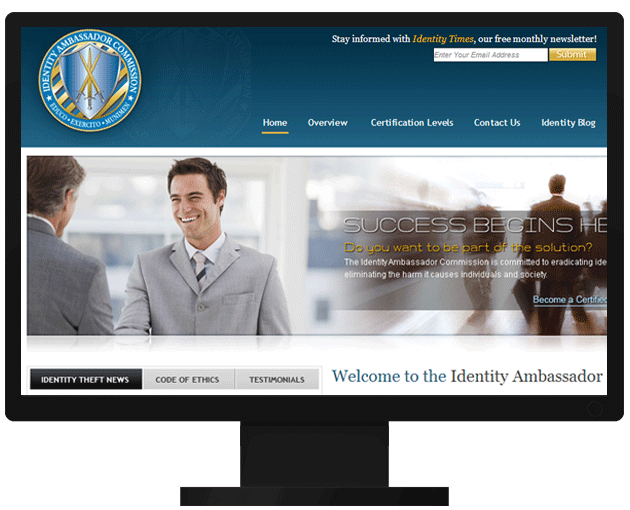 Provided Laravel Development services for the website of Identity Amabassador Commission, an institution dedicated to the protection of innocent people from the vicious crime of identity theft through education and training.